It’s that time of year, all things pumpkin spiced! While I’m a huge fan of all things pumpkin, sometimes, I find myself wanting to mix things up, after all, a girl can only drink so much pumpkin spiced coffee! 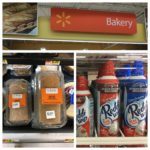 So when I found out about The Bakery at Walmart Pumpkin Cake Roll with Cream Cheese Filling, I knew I had to turn this festive fall staple into an absolutely mouthwatering treat. Available in the refrigerated bakery section at Walmart, the hard work is already done for you! 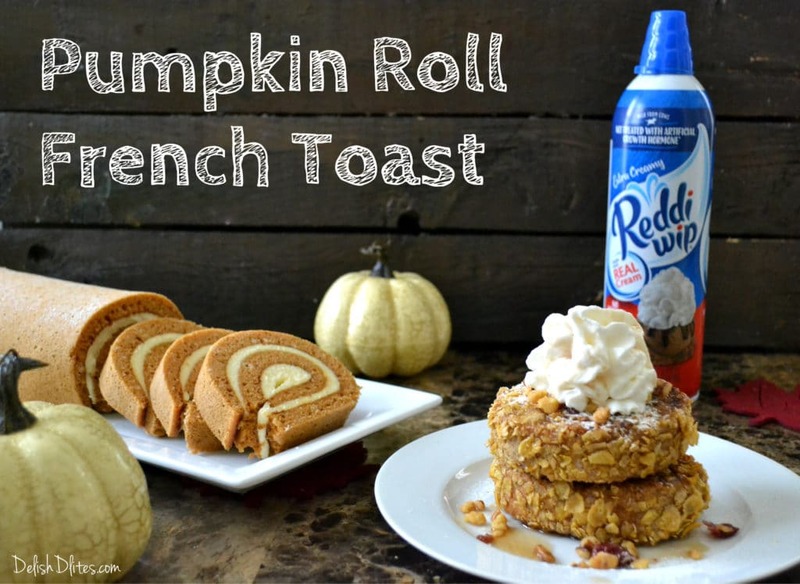 Topped with a cool dollop of Reddi–wip® Extra Creamy, this pumpkin roll french toast has it all! The sweet and tender pumpkin roll is gently spiced with fall spices like cinnamon and ginger, and is filled with a scrumptious cream cheese frosting…who doesn’t love that? 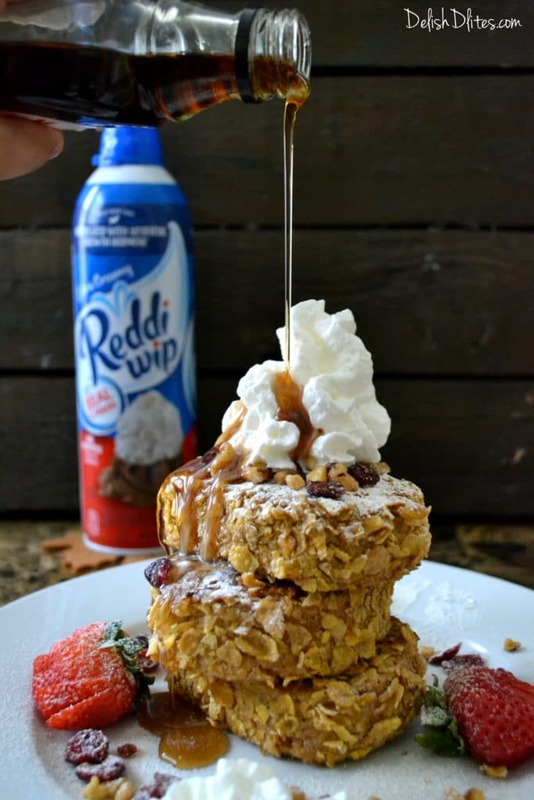 Coat a slice of the pumpkin roll with some crunchy, crispy cereal, and you’ve got a wicked version of stuffed french toast, made easy! 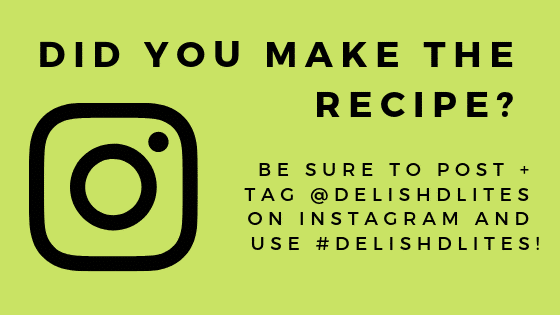 This recipe is truly easy as 1-2-3, I’m almost certain you already have most of the ingredients in your pantry. This is a fantastic way to greet your guests on Thanksgiving morning, or a great way to feed the family before the holiday shopping if you have one too many leftover pumpkin rolls. Slice the pumpkin roll into 8 equal pieces. Prepare the custard by beating the eggs, milk, cinnamon, vanilla and salt until they’re well mixed. Then get your breading station set up, with the flour in one container, the custard in another, and the crushed cereal in another. 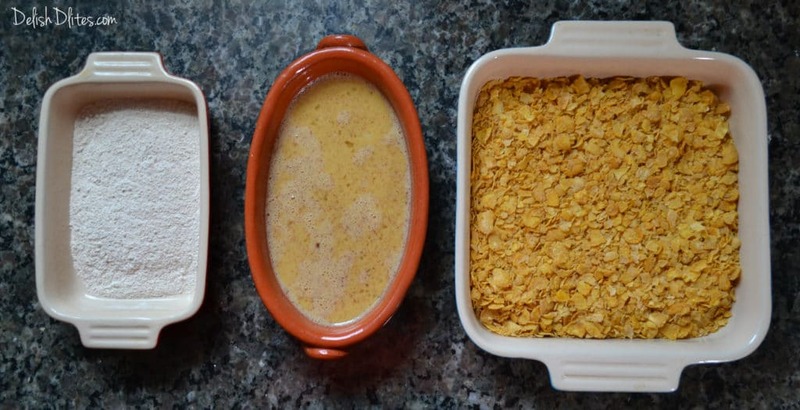 Coat each slice first with flour, then custard, then cereal. 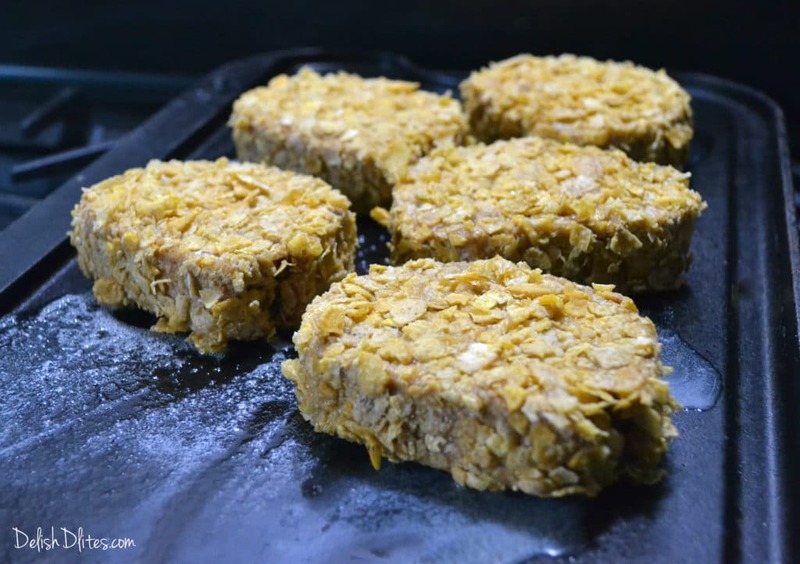 Preheat a skillet or griddle pan to medium-low heat, add the butter and heat until it’s melted. Pop the pumpkin roll french toast slices onto the pan, and cook for 5-7 minutes on each side, until the outside is golden brown and the cream cheese filling just begins to ooze. 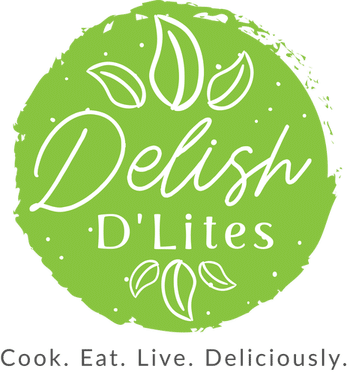 Top with a healthy dollop of Reddi–wip, and serve with your favorite toppings, like maple syrup, candied fruits and nuts, powdered sugar, or a sprinkle of cinnamon. The sky is the limit! Now, doesn’t that look amazing?! Don’t wait, the pumpkin roll at Walmart is only available seasonally, so stop by and pick yours up today and make this fantastic pumpkin roll french toast! Your friends and family will thank you for it! Slice the pumpkin roll into 8 equal pieces. Prepare the custard by beating the eggs, milk, cinnamon, vanilla and salt until they're well mixed. 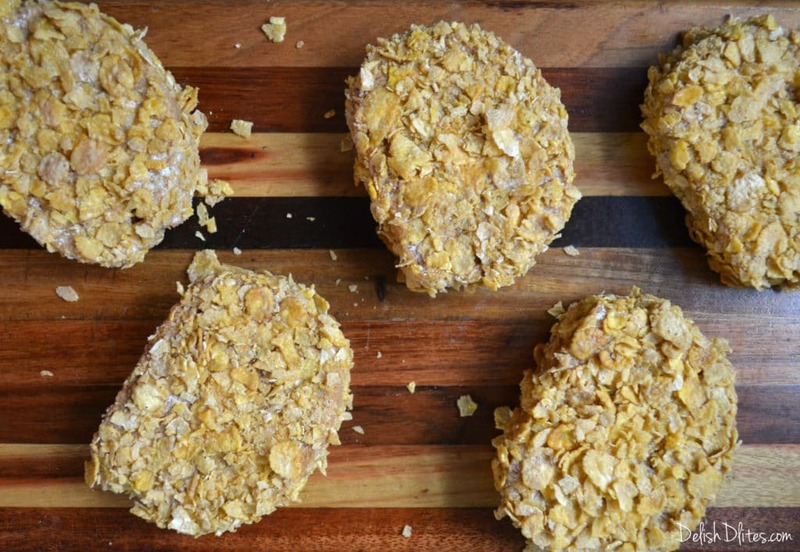 Then get your breading station set up, with the flour in one container, the custard in another, and the crushed cereal in another. Preheat a skillet or griddle pan to medium-low heat, add the butter and heat until it's melted. Pop the pumpkin roll french toast slices onto the pan, and cook for 5-7 minutes on each side, until the outside is golden brown and the cream cheese filling just begins to ooze. 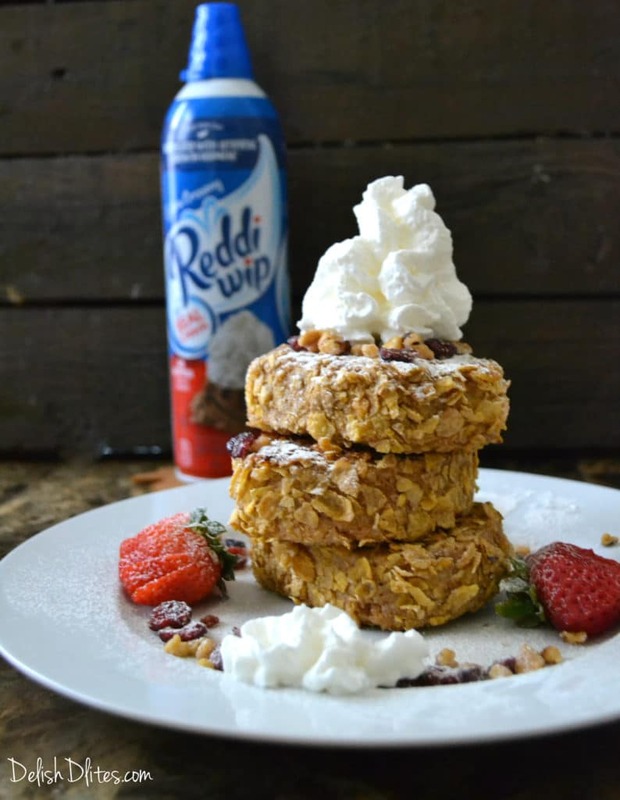 Top with a healthy dollop of Reddi-wip, and serve with your favorite toppings, like maple syrup, candied fruits and nuts, powdered sugar, or a sprinkle of cinnamon.